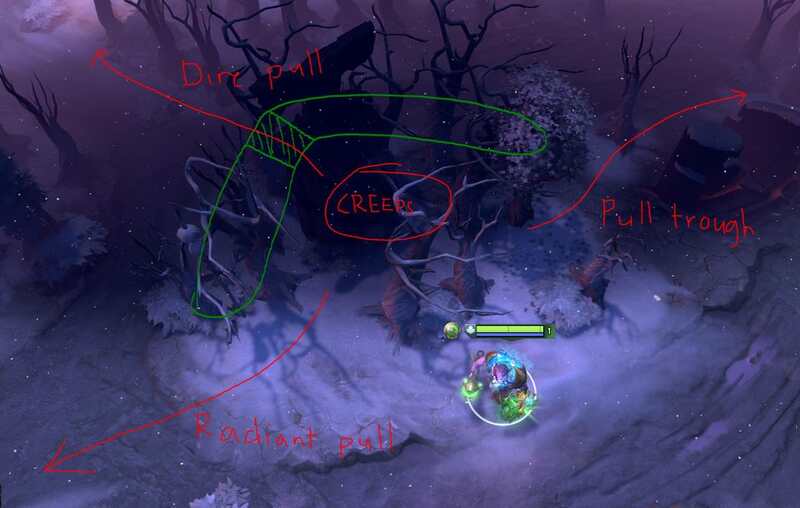 The map changes in patch 7.20 nerfed creep pulling for dire. There is also another unfair advantage the radiant has over dire. 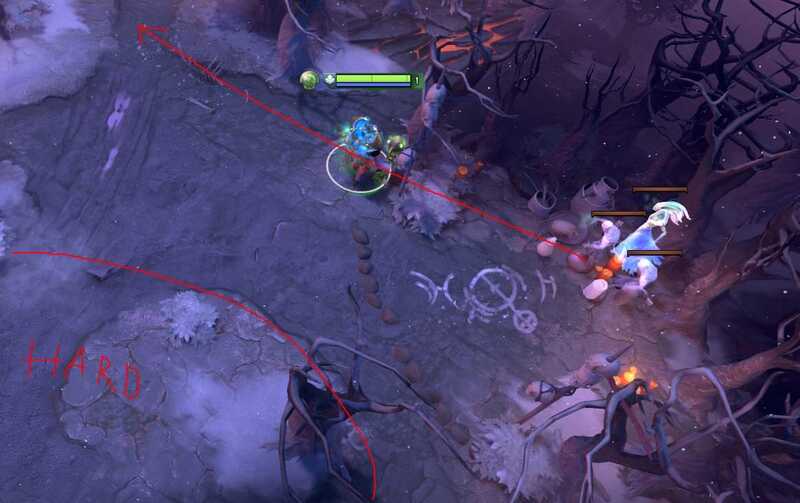 On the radiant safe-lane you can pull the hard camp into the lane by cutting down a single tree, something that isn't possible on the dire side. Once an , always an ..